Hide deals from seller "Bella Pelle Medispa & Laser Clinic"
Hide deals from category "Skin Care & Facials"
Limit 1 per person. Valid on a 1-hour microdermabrasion treatment. Appointment required. Clients will be evaluated to make sure treatment is possible. If treatment is not possible, appointment may be rescheduled. Promotional value expires 365 days after purchase. Advertising solicitation prohibited. Thank you for purchasing our deal for a microdermabrasion treatment and chemical exfoliation with Deals Magazine's discount. As a token of our appreciation, we would like to offer you a follow-up deal for 20% off another 1-hour microdermabrasion treatment using the Diamond Tome Skin Resurfacing technique ($85 value). To keep your skin looking great, click here. 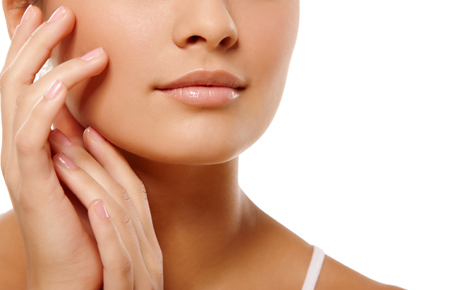 Skin treatment center that offers solutions for all kinds of skin problems.